The Ivanhoe on Melton Road. A Samuel Smiths pub which serves meals to a very high standard. 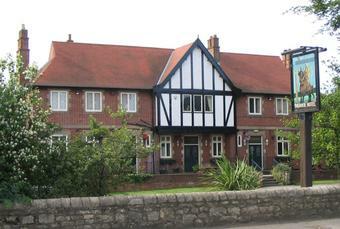 Also has a childrens play area and encompasses the Sprotbrough Cricket Ground. On a warm summer's afternoon a pint of best bitter and the click of ball on willow is just what the Doctor ordered! 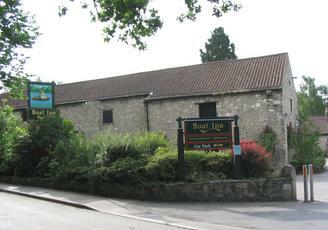 The Boat Inn, another very popular watering hole and fine eating facilities in Sprotbrough. Canal boat trips on the Wyre Lady can be caught here! 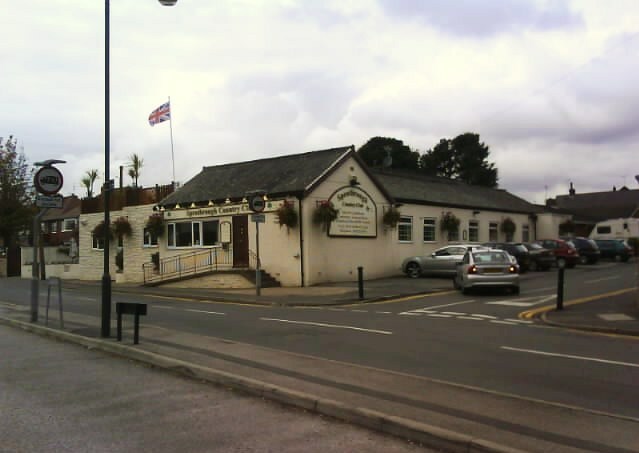 Sprotbrough Country Club on the junction of New Lane and Cadeby Road. The village Pop Quiz is now held here after Sam Smiths brewery decided to end it's reign at The Ivanhoe after more than 20 years.